Der Artikel Vincenzo Bellini (1801-1835): Before The Day Has Gone (Limited-Edition) (Red Vinyl) wurde in den Warenkorb gelegt. The first new album in nearly a decade from Italian-American post-punk stalwarts. Recorded, mixed, and sequenced by longtime collaborator, Steve Albini A decade is literally a lifetime for most bands. 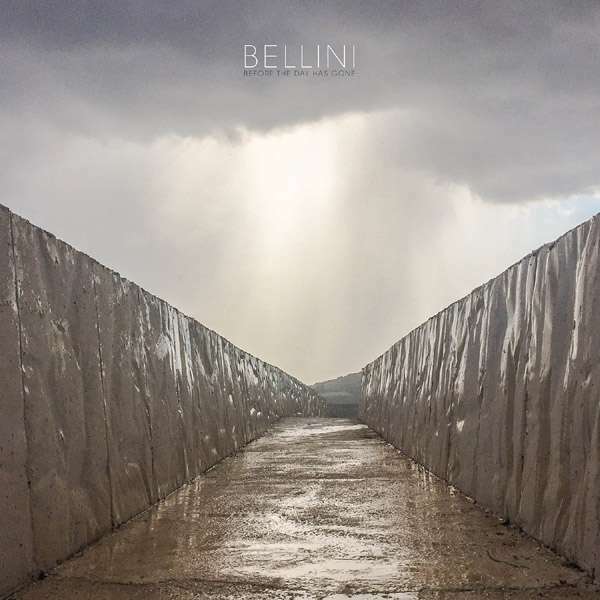 For Italian-American post-punk stalwarts, Bellini, a decade is simply the time it took to make their new album. Separated by an ocean, the members of Bellini lived their lives, mourned several close friends who lost theirs, and occasionally converged in Italy or Chicago to write and record what would become Before The Day Has Gone. Recorded as always by longtime collaborator and companion, Steve Albini, Before The Day Has Gone's roots are in tracks that were originally laid to tape at Albini's Electrical Audio Studios way back in 2012, where they sat unfinished until fall of 2017, when vocalist / lyricist Giovanna Cacciola recorded her vocals with the help of Sacha Tilotta, her son with Bellini guitarist, Agostino Tilotta. 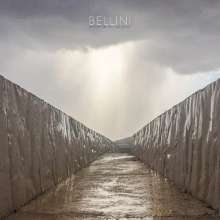 Once received, Albini mixed and sequenced the album independently, as Bellini has preferred with all of their albums since 2005's Small Stones. Bellini's gift for marrying melody and dissonance is as sharp as ever on Before The Day Has Gone – the band's veteran rhythm section of Matthew Taylor and Alexis Fleisig anchoring Tilotta's sinewy anti-riffs and Cacciola's primal punk poetry. Bellini deliver passion and pain with the kind of pride and prowess one would expect from a band of their pedigree, and Before The Day Has Gone is their most dramatic and dizzying display of their two-decade career.